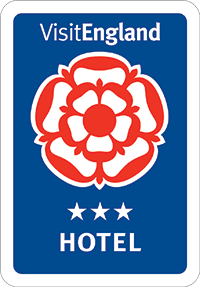 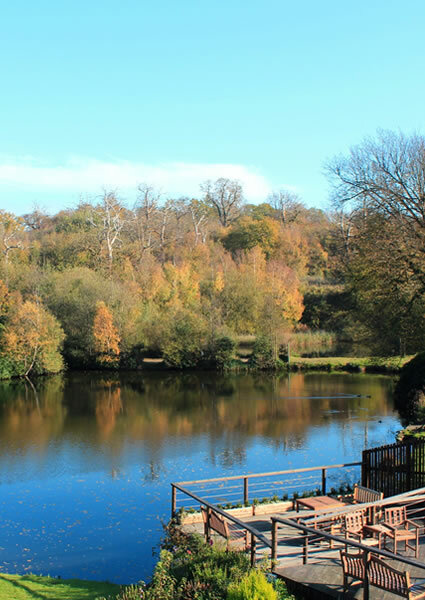 76 en-suite rooms including our stunning bridal suites, family rooms and lakeside rooms for business travellers. 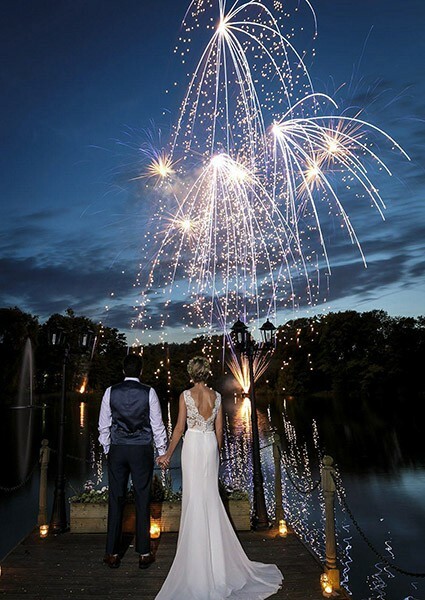 Our delightful setting of 12 acres of woodland and 3 lakes sets the perfect backdrop for your special day. 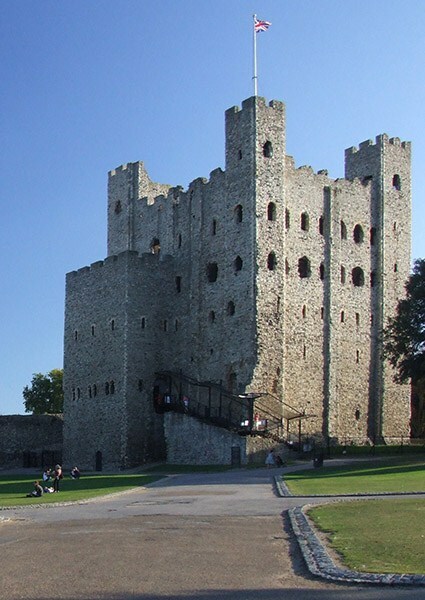 The Medway towns are steeped in history, from Charles Dickens and Pocahontas to the Royal Navy.